Discover significance in God and His specific purpose for your life. Connect biblical principles to everyday decisions. Develop a loving marriage that others dream about. Influence the next generation by raising children with integrity. Leave a legacy of a life well-lived with no regrets! Rhonda Stoppe is the NO REGRETS WOMAN. With more than 20 years experience of helping women build a no regrets lives. I could have listened to Rhonda talk all night, is what women say about Rhonda’s enthusiastic, humorous, transparent teaching, and zeal as an evangelist. She’s committed to fulfill the Titus 2:4 commission by mentoring, teaching and writing books that are inspiring, grounded in Scripture and easy to read––like you’re visiting with a friend over coffee. 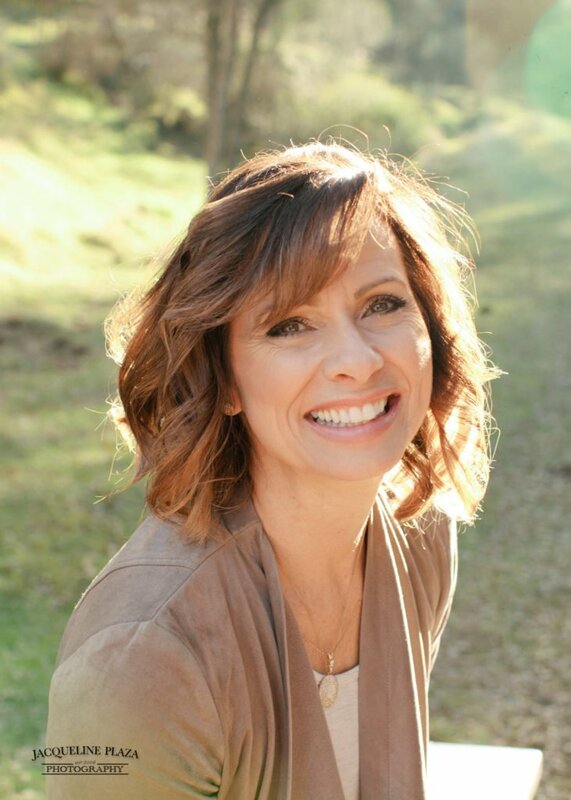 Rhonda is the author of 6 books and appears on numerous radio programs including FamilyTalk, Focus on the Family, Family Life Today and hosts The No Regrets Hour. She speaks at women’s events, Pastor’s Wives Conferences, MOPs and homeschool conventions. Sharing the gospel is her sweet spot––she’s an evangelist at heart. 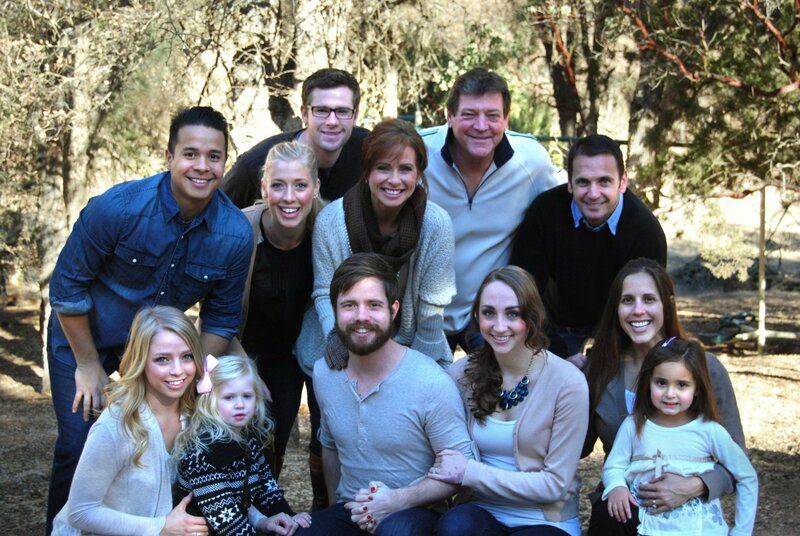 Watch this video of Rhonda sharing the gospel. Bonus: Watch this fun video of Steve & Rhonda sharing their own love story. 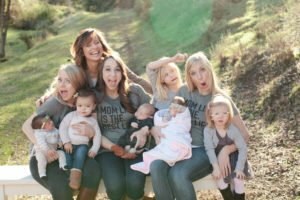 Rhonda Stoppe gives wives real help! 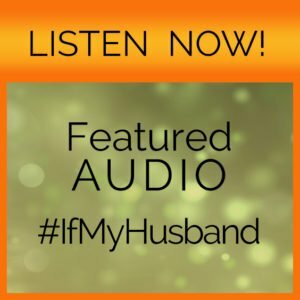 She puts her finger on problems and attitudes that plague every married woman—and then supplies answers, solutions, and counsel from God’s Word. 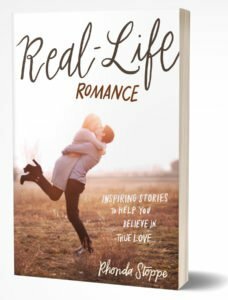 Real Life Romance is filled with real-life stories that will rekindle your hope and remind you how good God is at writing the best love stories! 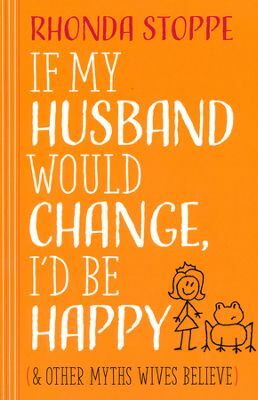 If you are wondering what’s next in life or in love, turn the pages of this book, and let the love God has for you infuse love into your relationship. When my husband had an affair, I thought my marriage was over, but Rhonda and Steve Stoppe helped us begin the healing process in our marriage by covering my husband and I with the love of our Savior. Their mentorship has been instrumental in making our heavy circumstances less burdensome. Rhonda and Steve provide godly insight that imparts hope for the future. RHONDA’S MESSAGE: Rhonda’s passionate to teach women how to break free from regret and to build NO REGRETS LIVES. 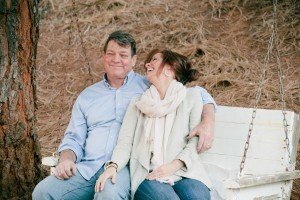 Rhonda & her husband Steve have spent more than 30 years mentoring couples to build no regrets marriages. Rhonda is a sought after speaker for women’s events, including Southern Baptist Convention’s Women’s events and Ministers’ Wives Conference. 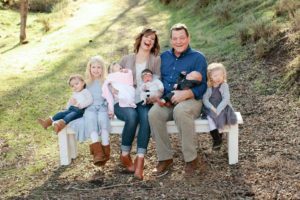 She is a favorite speaker for women’s retreats, MOPs events, the VHE & Great Homeschool Conventions, SCOPE & CHEA Conventions, and at California’s Spirit West Coast Music Festival. 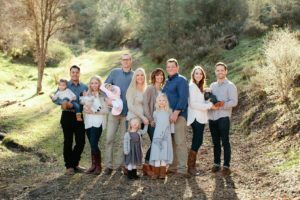 Rhonda has taught women’s chapel at The Master’s College, and will speak at California Baptist University in the fall of 2015. As a favorite of radio hosts, Rhonda has appeared on programs including, On Point, Divine Calling, Bold Living, Campus Crusade, and others.